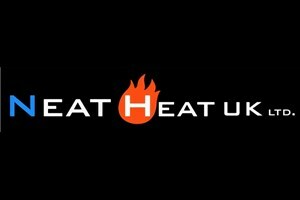 Neat Heat UK Ltd - Central Heating Engineer, Plumber based in Wixams, Bedfordshire. We are Neat Heat UK Ltd. We offer a wide range of plumbing and heating services. Craig - 12 years experience: specialising in boiler and heating installs. Michael - 7 years experience: specialising in boiler and heating installs. Tom - 12 years experience: specialising in the service and maintenance of boiler and heating systems. We are all gas safe registered. As a company we pride ourselves on our expertise, workmanship and customer care. We go the the extra mile to make sure all our customers are completely satisfied with the services we provide.